The INDEX: Award 2011 Exhibition will kick off its global tour in Singapore from 4 to 19 February 2012. The exhibition features the winning designs and finalists of the biggest design award in the world – the INDEX: Award – worth prize money €500,000. This award is not only the biggest, but may also be the most important design award in the world due to its focus on ‘Design to Improve Life’ – innovative designs that substantially improve the everyday life for people around the globe. 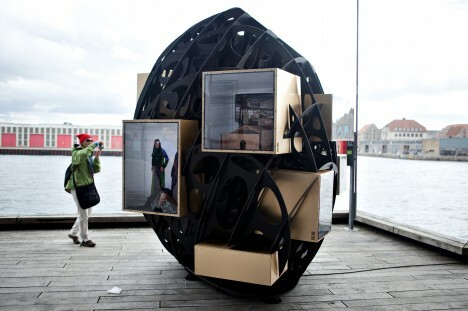 The INDEX: Award is organised by the Danish non-profit organisation, INDEX: Design to Improve Life. The exhibition in Singapore – an INDEX: Partner City – is staged in collaboration with the DesignSingapore Council. The main sponsors of the 2011 Exhibition are Keppel Corporation and Den A.P. Mollerske Stottefond.